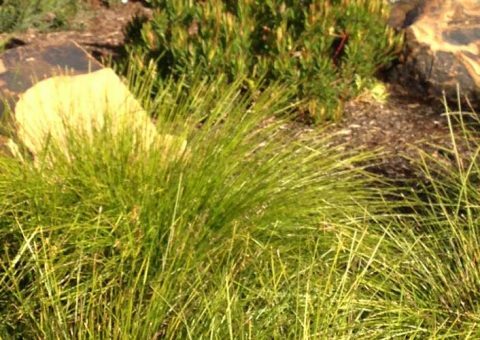 As Bendigo’s landscape design specialists, the team at Luke Bullock Landscaping specialises across a variety of landscaping services for both commercial and residential gardens. 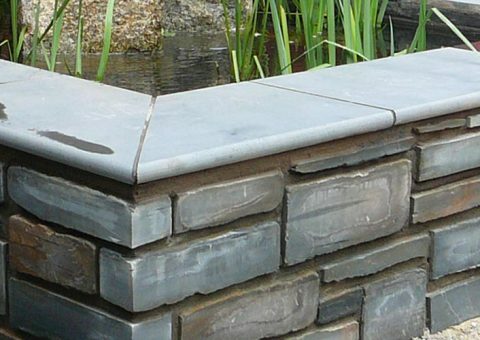 As well as innovative garden designs, they can also be involved in individual elements of your gardening and landscaping project. 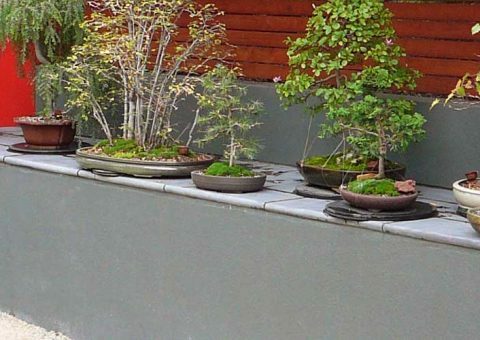 Every landscape design is unique and should incorporate individual character. 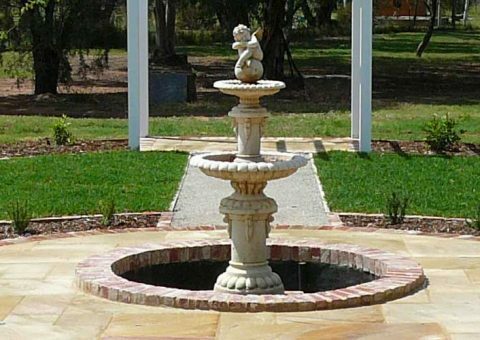 We have extensive experience creating one-of-a-kind gardens, incorporating a variety of features, from deck landscaping to paving and retaining walls. 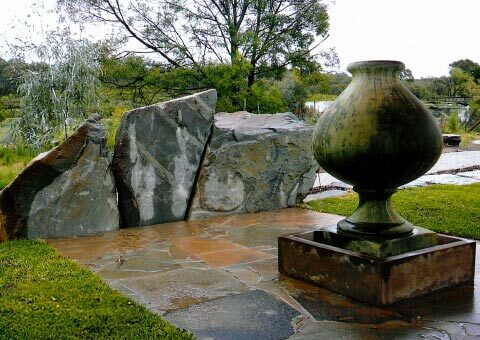 We also love combining features and materials to best advantage – pairing rock landscaping with water features for a classic yet modern appeal. 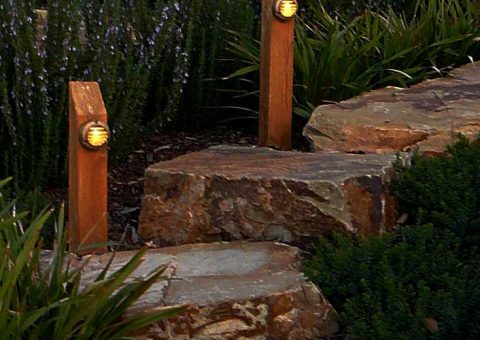 Add landscape lighting to ensure your gorgeous landscape is always on show. 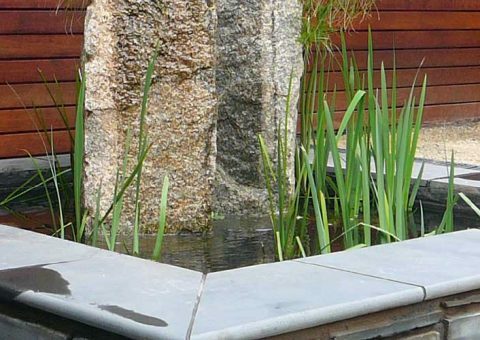 Whether you have an image in your mind or on paper, or would like advice on what works best, our expertise extends from decorative to functional elements, including grey water systems and landscape irrigation. 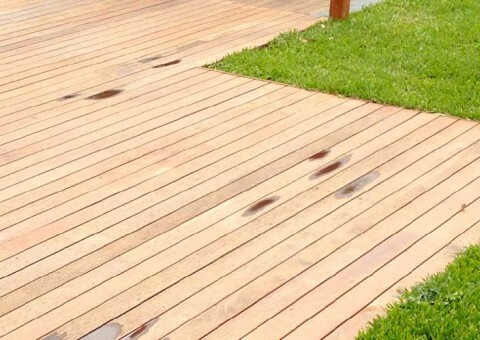 Please contact us for a landscape design quote. 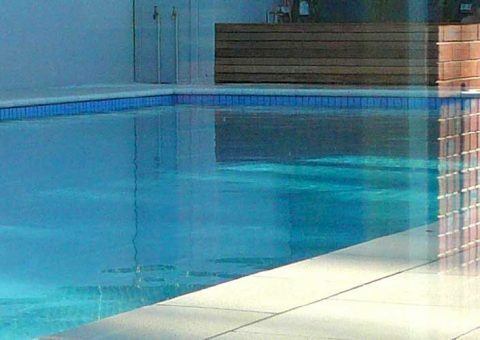 Read about our latest projects and industry news.